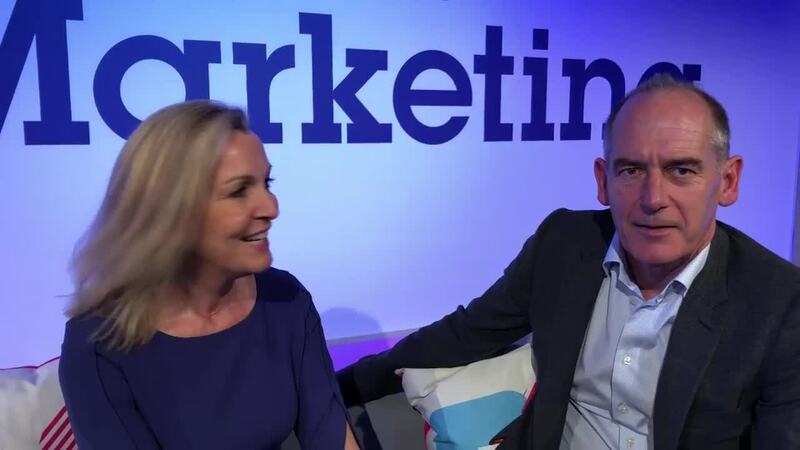 Phil Edmonds and Suki Thompson discuss all the great content from FoM18 and their key take outs from the two days of talks, presentations and seminars. With a jam packed two day schedule, the Festival of Marketing 2019 was a brilliant forum of great thinking, debate, and prediction for what the landscape is going to look like next year, and in the years to come. 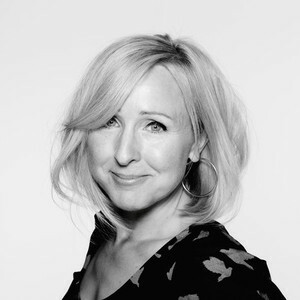 Our highlights include a very successful C-suite leadership track with CMO’s on day one and Oystercatchers Club leadership track on day two; Louis Theroux; Mark Ritson v.Facebook; Suki in conversation with the wonderful Carolyn McCall DBE from ITV; the World Mental Health Day opening panel, Rankin running a live shoot (you missed out if you didn’t get your headshot done) and our exhibition of CMO portraits. Creativity, Connectivity and digital transformation.